New Partnership with Paws & Claws Pet Supplies-Bermuda ! We are pleased to announce and feature a New Partnership with Paws & Claws Pet Supplies-Bermuda ! Paws & Claws Pet Supplies has two locations. 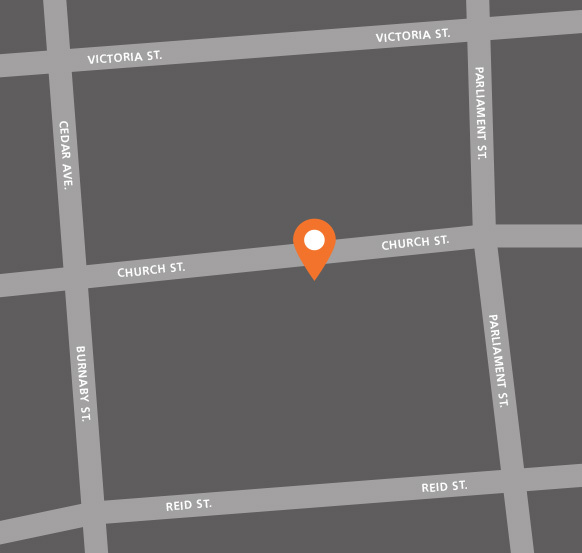 The Hamilton store is located at The Williams House, 20 Reid Street, Hamilton and the second store is located 27 Cambridge Road Somerset. Offering discounts on various name brand pets supplies and accessories. Contact us, Today to find out more on Paws & Claws Pet Supplies benefits offered through HealthGap!